DUBAI --- Leonardo, at the Dubai Air Show 2017 exhibition, has announced the completion of the first delivery of its Falco EVO Remotely-Piloted Air System (RPAS) to its launch customer in the Middle East. The first of the newly-built aircraft was completed in August with the acceptance test carried out at Leonardo’s RPAS design and construction facility in Ronchi dei Legionary, Italy. It was delivered in September. The Falco EVO, the longest-endurance model from Leonardo’s Falco RPAS family, is a surveillance and intelligence-gathering platform that can fly for more than 20 hours while carrying a payload of up to 100 kg. 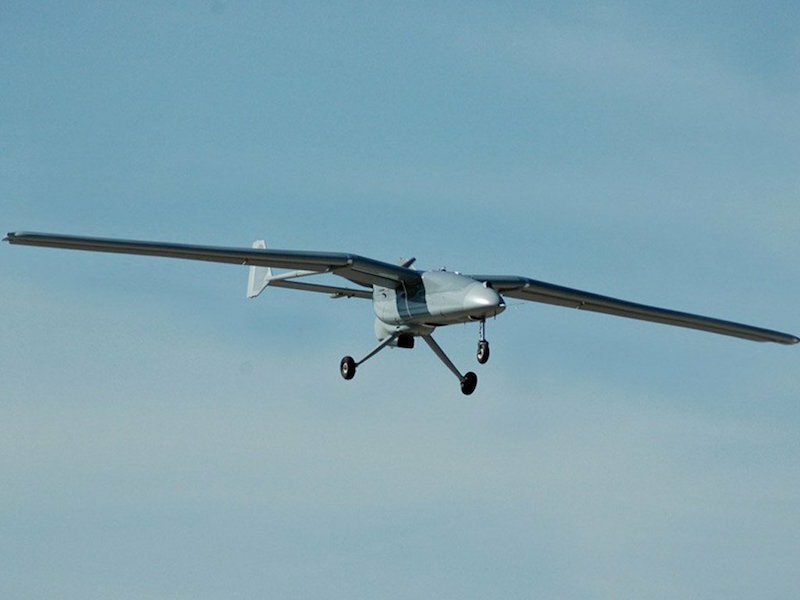 The Falco EVO has already been selected by two customers in the Middle East and Gulf region, echoing the success of the original Falco RPAS which has been chosen by five international customers. Existing Falco aircraft can be converted to the EVO model via the installation of a transformation kit which adds longer wings and tail booms. More than 50 Falco family RPAS are currently in operation around the world, with some customers choosing to operate them independently while others, such as the United Nations for its humanitarian MONUSCO mission, opt for Leonardo to own and operate the Falco aircraft and provide surveillance data as a managed service. This latter model is seen as a growth area for Leonardo, which is why the company recently partnered with certified air operator Heli Protection Europe (HPE) with a view to expanding the ‘drones as a service’ offering into the civilian domain. Here, Leonardo plans to offer surveillance and reconnaissance services on behalf of customers such as police and emergency responders. Leonardo is the only company in Europe able to offer a complete end-to-end RPAS system including its sensors. This capability spans from initial design to operation, including sensors, mission management system and ground control station. 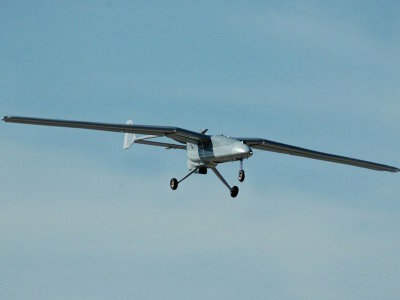 The Falco is also the only European RPAS in its class to have been exported and operated by an international customer. In addition to the Falco family, Leonardo is a leader in the unmanned rotorcraft domain, offering the ‘Solo’ and ‘Hero’ platforms. As part of the systems’ ongoing development, the UK Ministry of Defence’s Defence Equipment and Support (DE&S) Technology Office recently placed a two year, jointly funded research and development contract with Leonardo with a key aim being to identify, develop and exploit the opportunities offered by such emerging technologies.